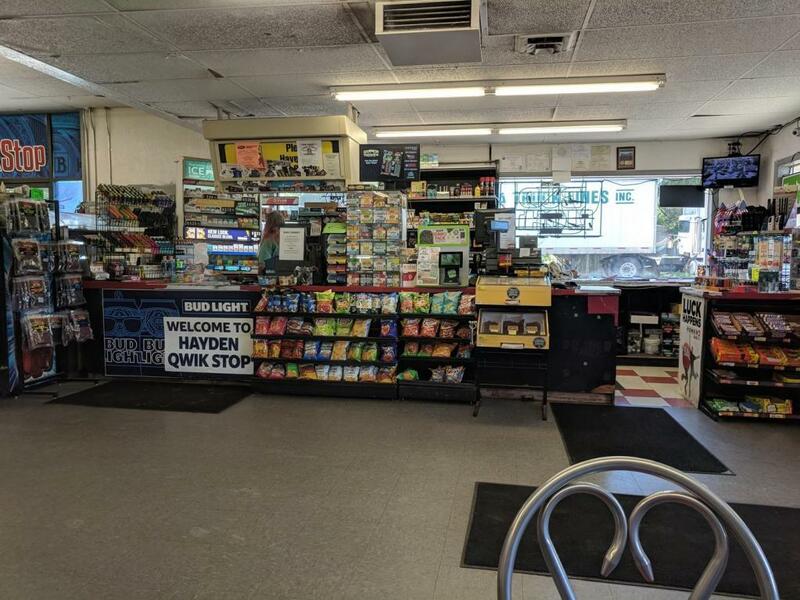 Locally famous Hayden HICO Convenience Store for sale. 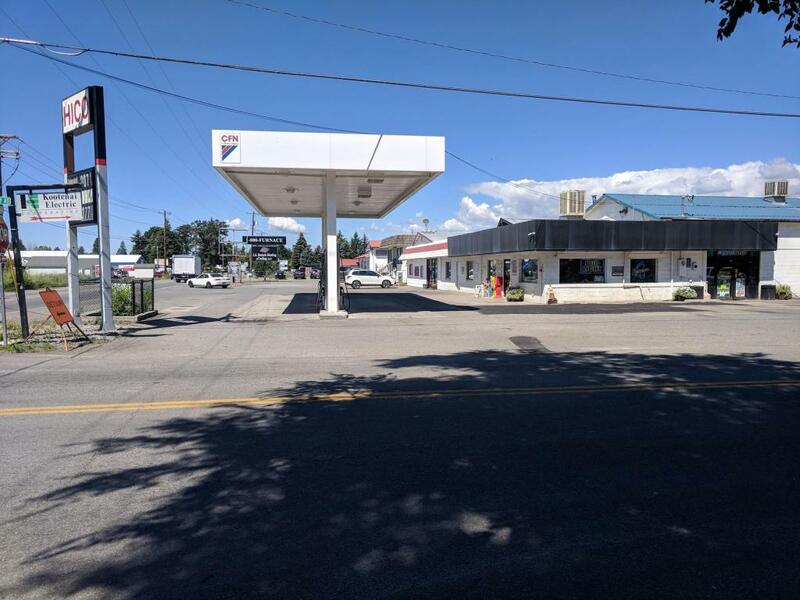 Business only for sale (land, building & fuel equipment not included). Very afordable lease rate on building. 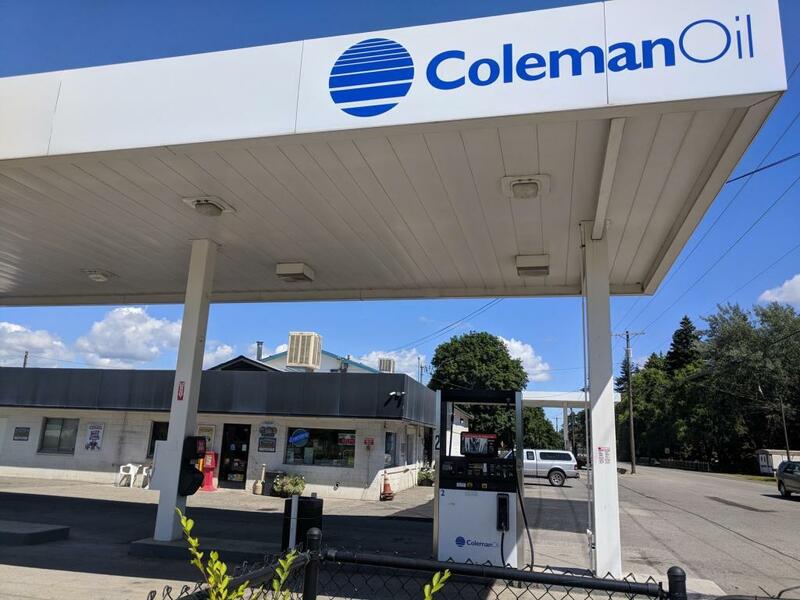 Owner also makes money from every gallon of fuel sold, without hassle or expense of maintaining fuel equipment. 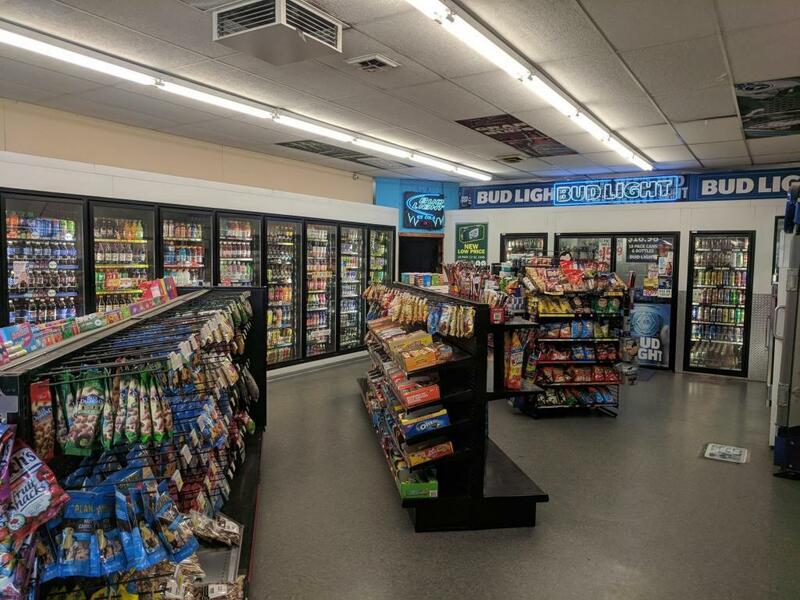 New refrigerators, coolers and LED lighting throughout. Store inventory will be sold on separate bill of sale.